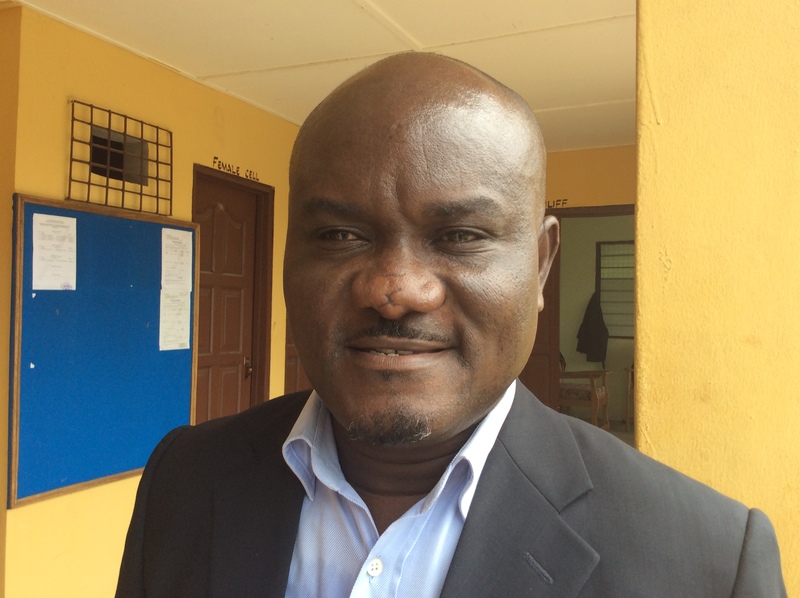 In a bid to improve its revenue mobilization drive, the Akatsi North district assembly in the Volta region has run a day’s capacity building programme for its revenue officers as well as members of Finance and Administration sub-committee of the assembly. The training facilitated by a private agency, ‘the Pool’ consult was to equip the officers with the relevant knowledge and skills in revenue mobilization. Mr. James Gunu, the District Chief Executive for Akatsi North noted that the assembly has in the last 3 years met its revenue targets except for the year 2015 where its revenue dip by some 14 percent. The assembly in 2015 planned to mobilized an amount GHc 88,000 in revenue but end up raising only GHc 75,680, representing 86 percent of the target. 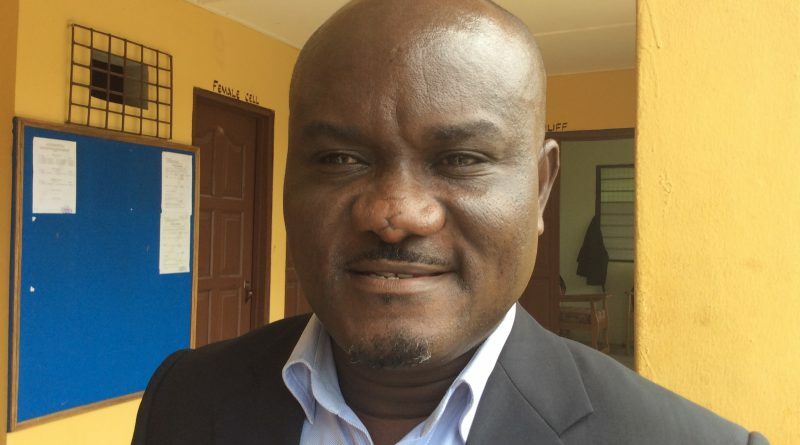 This, the DCE said necessitated the training programme to enable the assembly’s revenue to sharpen their skills towards meeting the 2016 revenue target of GHc 126,000. “Revenue is the lifeline of the assembly and so we need to have nose for revenue mobilization. By this, we have to move from revue collection to strategic revenue generation,” Mr. Gunu charged the officers during the opening of the workshop last Thursday. He said the assembly, which only 4 years is doing its best to provide the needed logistics to facilitate the work of the revenue officers. The lead consultant at the Pool consult, Mr. Yao Semordey explained that, revenue mobilization by local assemblies is backed by several legislations, which both assembly staff and constituents needed to be abreast with, to ensure smooth revenue mobilization. Aside that, he said revenue officers need to be equipped with the other interpersonal skills including the ability to negotiate and persuade, so as to collect the needed revenue to support development projects. “This training will expose the officers to the various legislative frameworks backing the revenue mobilization in assemblies. The role of community leadership and other stakeholders to cooperate with the revenue officer,” Mr. Semordey noted.